Plastica is proud of its UK manufacturing history and experience in producing quality covers, liners, ladders and reel systems as it’s something we’re proud of and planning to expand on. Do you know that Plastica is now manufacturing the full range of Argonaut Pumps in the UK at their Sussex premises. All the moulding and assembly is undertaken in the UK before being distributed worldwide. 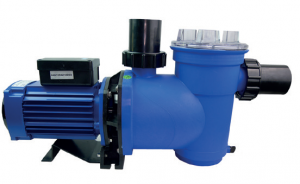 “We believe this British-made swimming pool pump is the best choice for small and medium sized pools. It has superior build quality, performance, durability and reliability,” comments Technical Manager, Will Dando. For more information, please visit the Plastica Pools website.